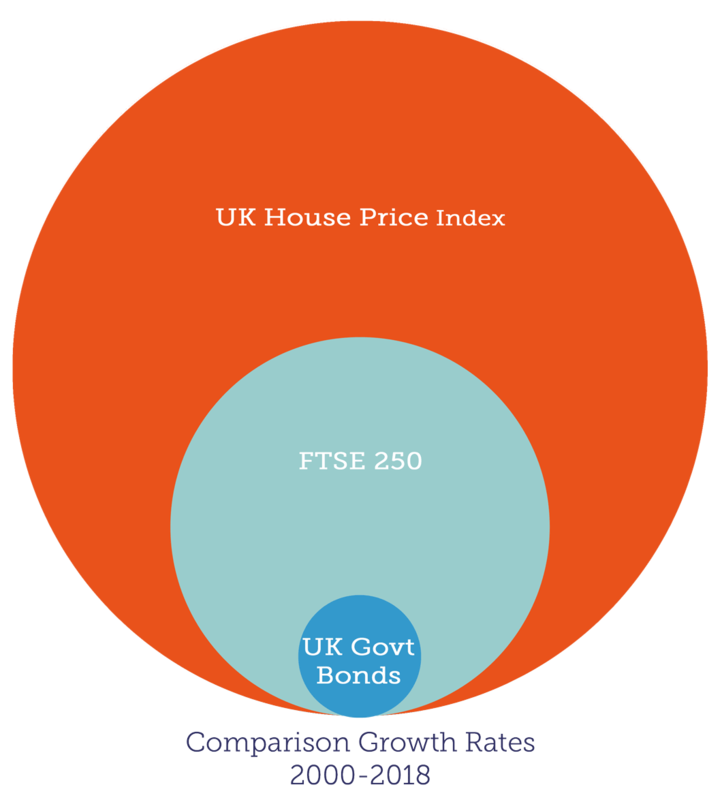 Invest as little as £100 up to as much as you like into property investments of your choosing. We aim to provide you with access to exclusive professionally managed property investments which would otherwise be inaccessible to most investors. The exact nature of investment will be set out in the Information Memorandum and will typically entail shares issued by a property fund or bonds issued by a property company. You can build your own property investment portfolio by investing in a number of different investments on the platform. You can add funds and increase the size of your portfolio whenever you want. It’s completely your decision as to what you invest in, how much you invest, and when you invest. Earn income and capital growth from your investments. Once the investment is fully funded you will earn a share of any income and potential capital growth pro rata to the amount you invested in that particular opportunity. At the end of the investment term funds will be returned to include any capital growth. You can either reinvest this return into new investments or withdraw it. It’s your money, so it’s up to you. The value of your investment can go down as well as up. Gross income and dividends may be lower than estimated. Diversify within the property sector. You can diversify between different property managers, different locations, different property sub-sectors, and equity and debt. Diversifying your investment helps reduce risk. As an investor, your investment is asset backed by property. The precise nature of each investment (which can be equity, such as shares issued by a property fund; or debt-based, such as bonds issued by a property company) is set out in the Information Memorandum relating to the specific investment. See the “Investment structure” tab in FAQs for more information on the different types of investment structure we currently offer. *The above applies to all investments launched on the platform since December 2018.